The FOKUS Business Unit Future Applications and Media (FAME) hosts all the technical know-how needed for the realization of interactive media applications: services that can be converged on multiple media platforms, and personalizable services that enable interaction with a broad array of end devices. 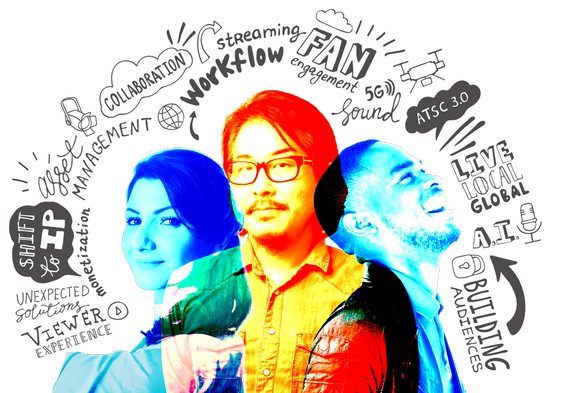 In all their work, the experts at FAME make consistent use of Web-based technologies. 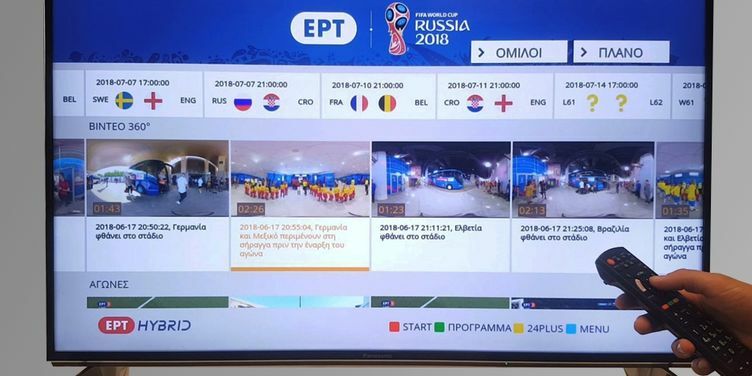 Moreover, they also play active roles in standardization committees (including ETSI, HbbTV, DASH-IF and W3C), support customers in the development of interoperable solutions, evaluate them and engineer showcases for visualization of their possible functionalities. 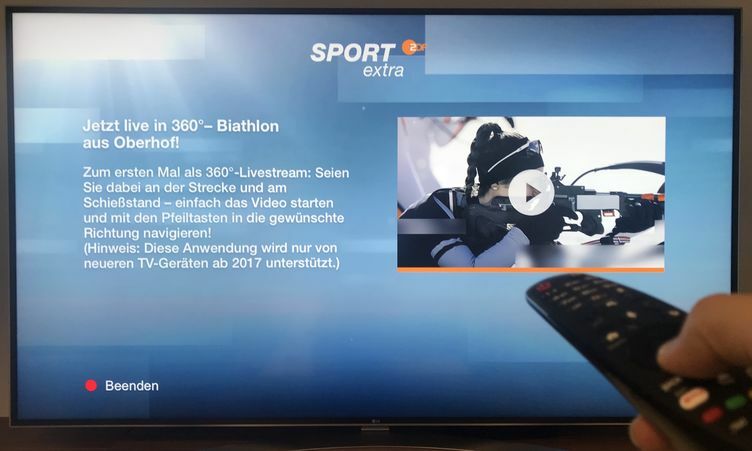 German public broadcaster ZDF shows Biathlon World Cup as 360° video live stream in their HbbTV on-demand service using the Fraunhofer FOKUS Cloud-based 360° Video Playout. 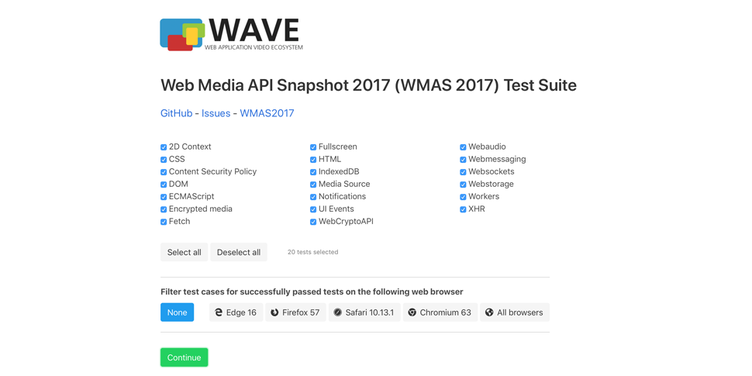 The Web Media API Snapshot 2017 Test Suite has been published recently. Developed by Fraunhofer FOKUS under contract from CTA WAVE, it is the first public toolset from the CTA WAVE project designed to test that HTML user agents in consumer products are based on recent releases of browser code bases. 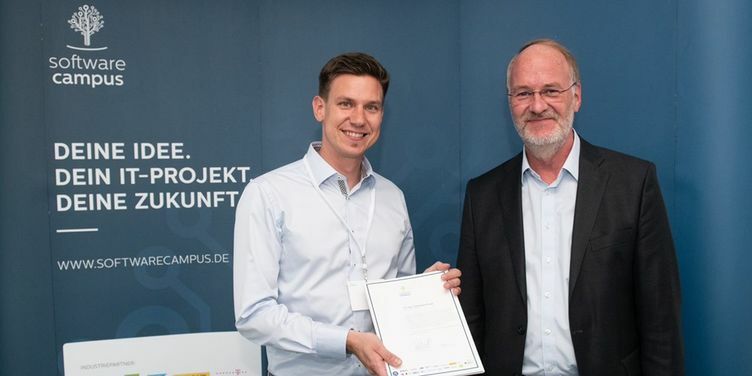 Dr. Christopher Krauss from the “Future Applications and Media - FAME” business unit received his certificate for successful participation in the Software Campus Mentoring Programme on July 2, 2018. 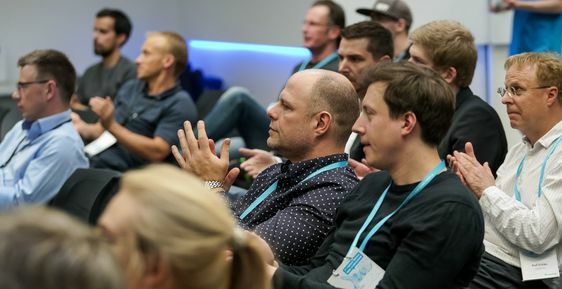 The certificate was handed over by Dr. Harald Schöning, Head of Research at Software AG, who congratulated the 23 graduates of the 2018 class.